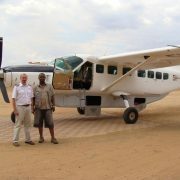 3 days Ruaha flying safari package: Experience this fully inclusive luxury 3 days Ruaha Flying Safari package that explores the Ruaha, The best kept game viewing secret in Tanzania with wild and untrammeled feel is what sets it apart from other reserves, making it a best choice for the safari goers. 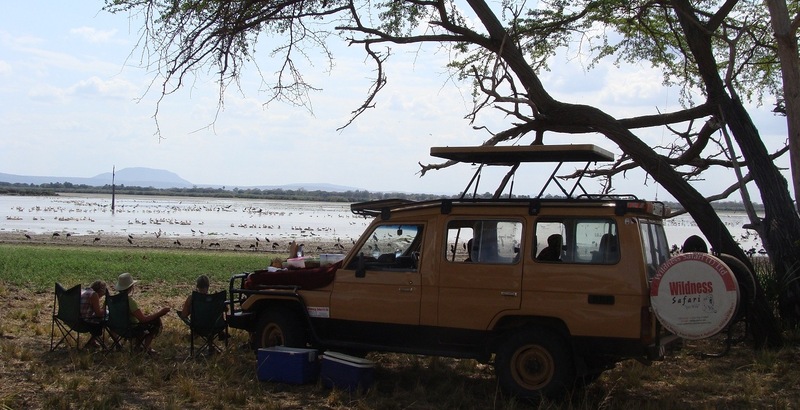 Ruaha, the less visited South, lies deep in the South with its striking, rugged landscapes and abundant wildlife. 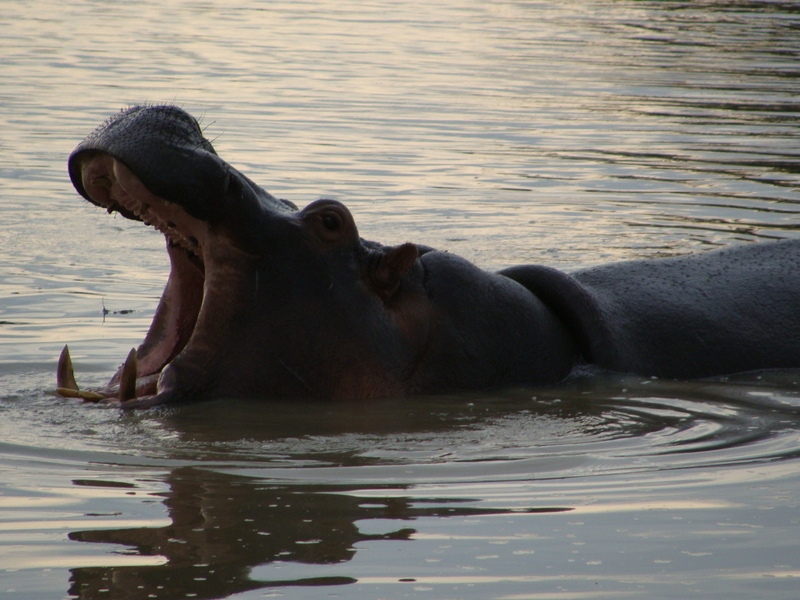 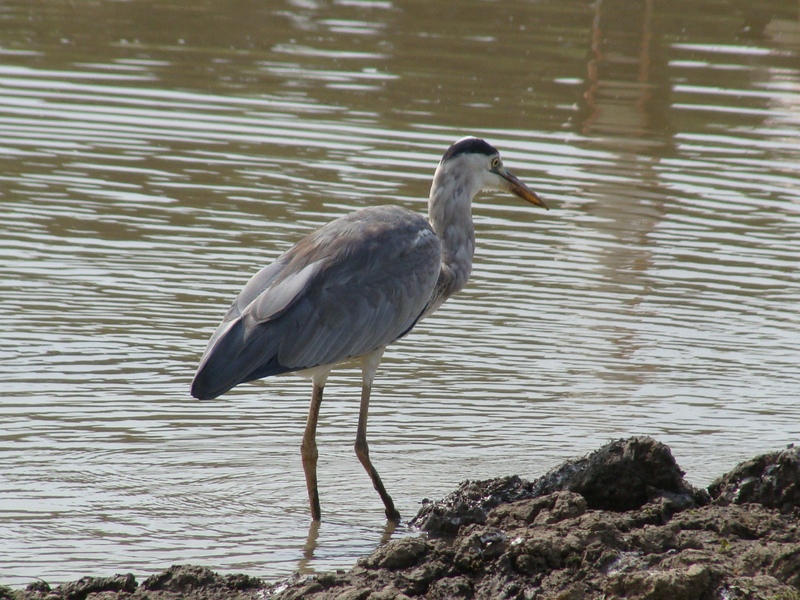 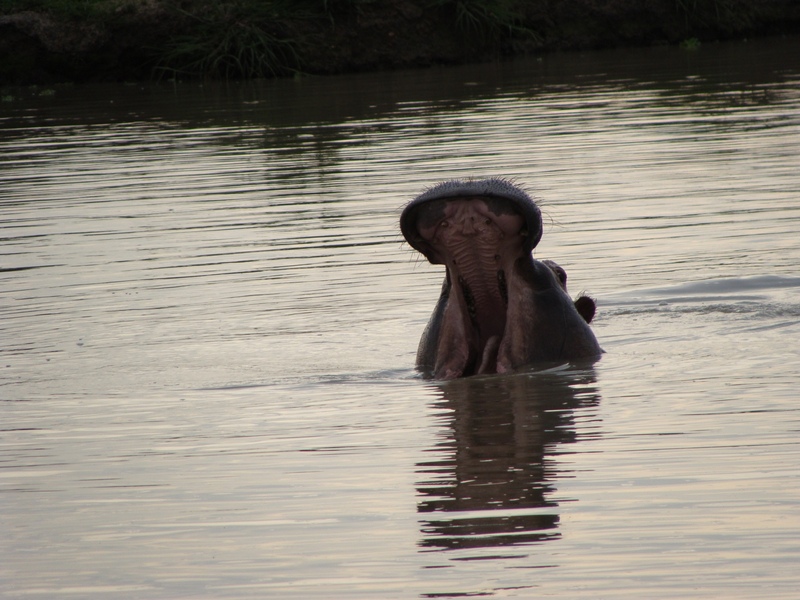 The great Ruaha River that provides life to the park, flows through the eastern side of the park and is home to hippos, crocodiles and the bird count is over 400 species of birds such as Racket Tailed Roller, Pale billed Hornbill, Shelley’s Sunbird and Hoopoes. 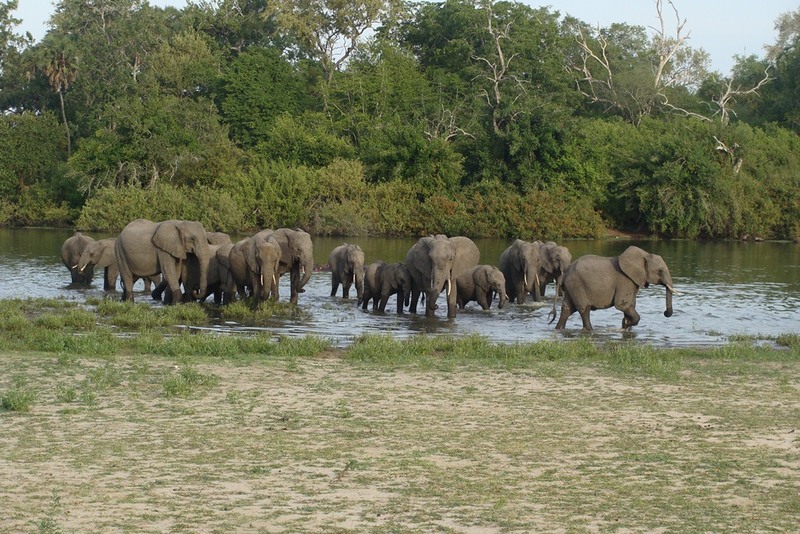 Ruaha providing home to one of Tanzania’s largest elephant populations, famous for pride of lions, giraffe, grant’s gazelles, Leopard, Cheetah, Zebra, Giraffe, Buffallo etc and rare or endangered animals such as Sable Antelope, Greater Kudu & Roan Antelope. 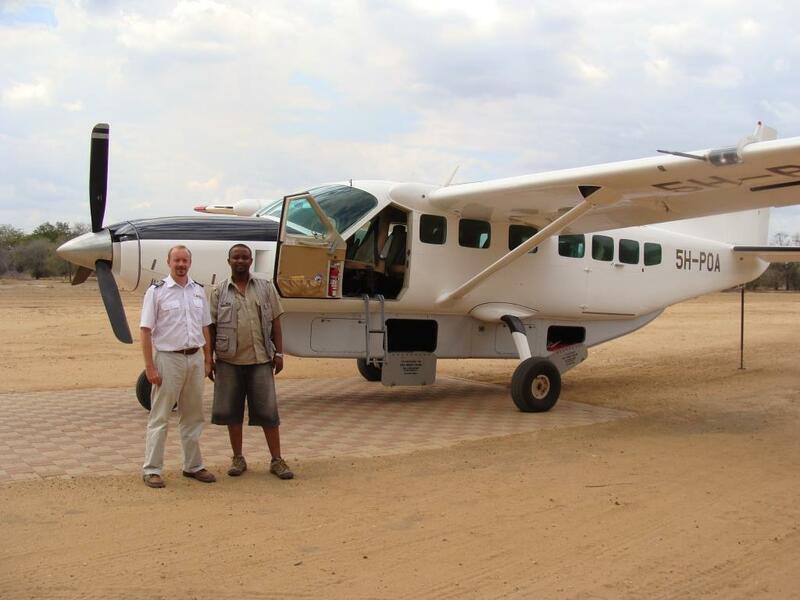 Fly to Ruaha from Nyerere Airport (Dar es salaam) Terminal 1 at 0700 hrs (ETA 0930 hrs). 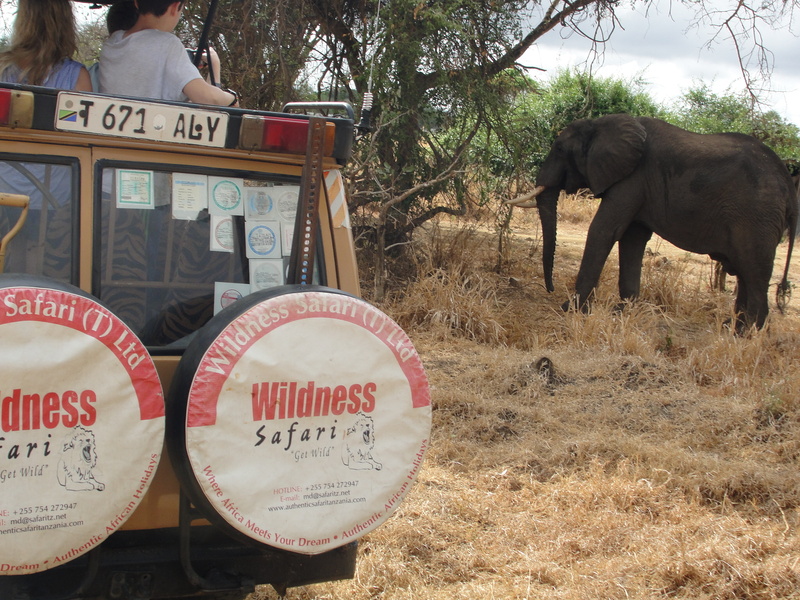 On arrival, proceed with full day game drive with lunch box or proceed with morning game drive & return back for hot lunch & proceed for late afternoon game drive. 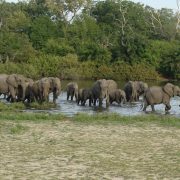 Overnight at Ruaha River Lodge on FB Basis (Lunch & Dinner). 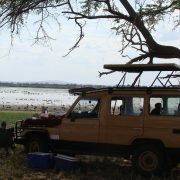 Full day game drive in Ruaha with lunch box or option of Morning game drive, returning for hot lunch & late afternoon game drive. 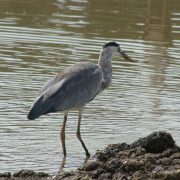 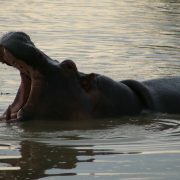 Overnight at Ruaha River Lodge on FB Basis ( Breakfast, Lunch & Dinner). 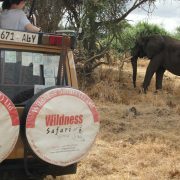 Fly back to Dar at 0945 hrs ( ETA 1200 hrs) (Breakfast) END OF TRIP.